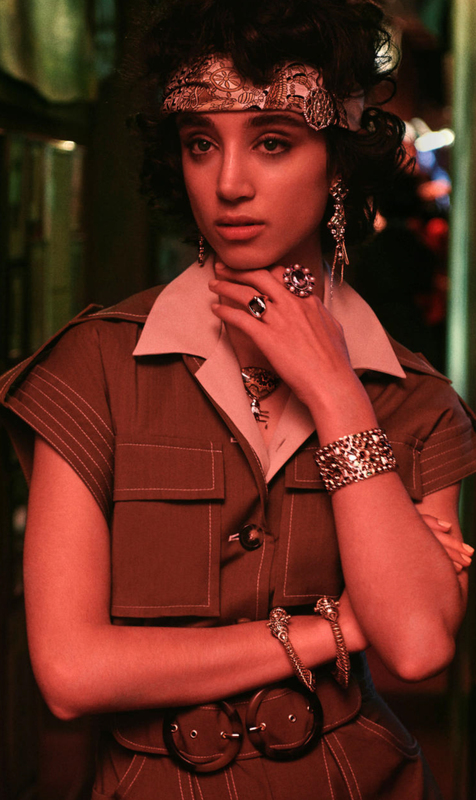 Vogue, once again, shows how its done in their March issue; Mixing and matching heritage and vintage jewellery from all corners of the world and cultures in their mesmerizing jewellery production Travel Treasures. 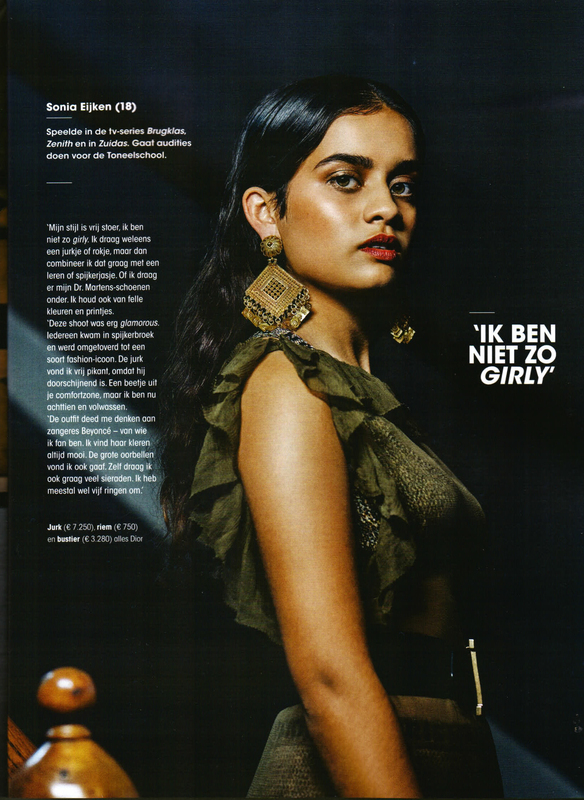 Happy to once again contribute! 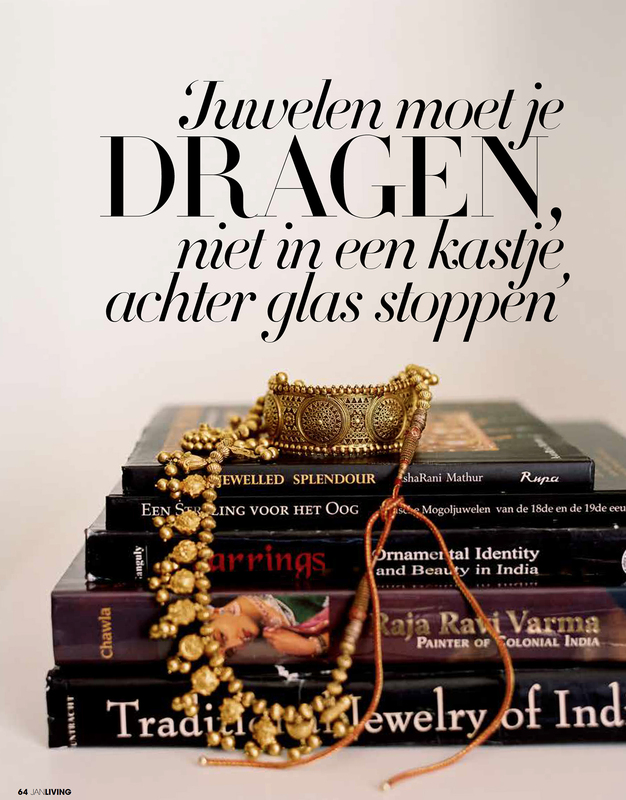 Elsevier's Style Magazine set the tone for this festive season with these seven talented Dutch actresses and actors. 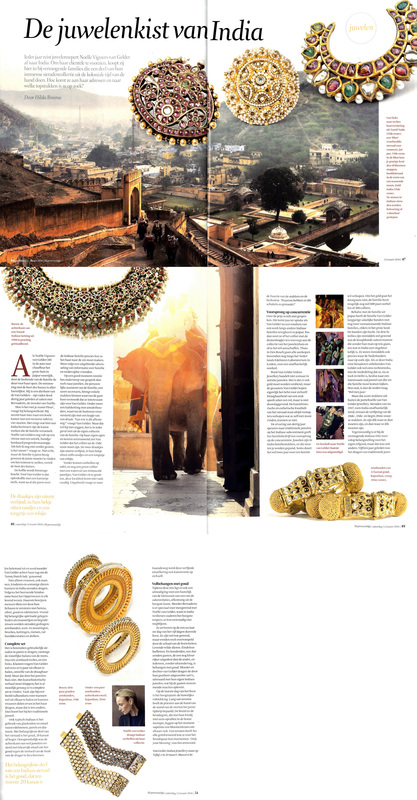 Van Gelder Indian Jewellery complimenting stunning designer couture! 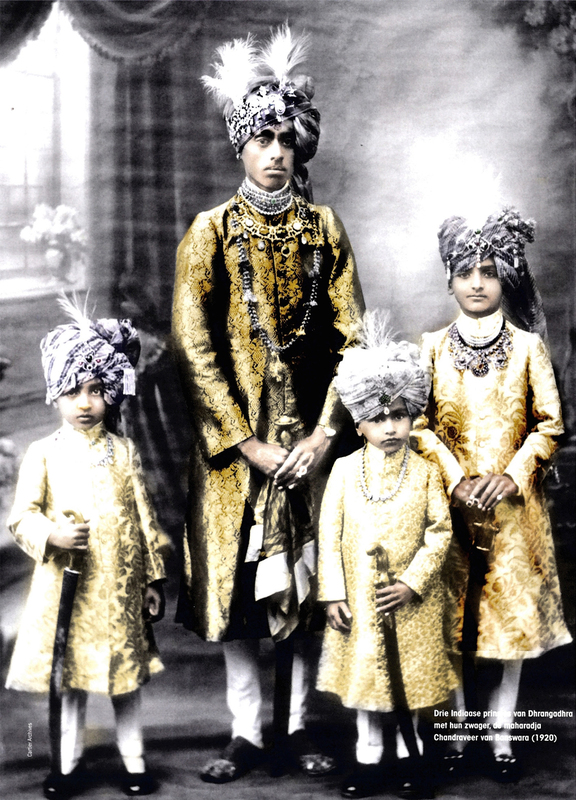 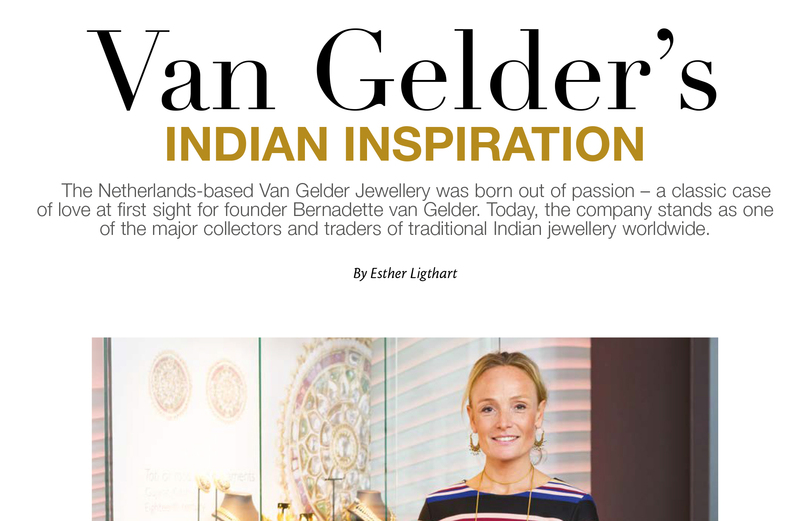 In this lovely read Adorn Magazine focusses on the Van Gelder's and their Indian connection. 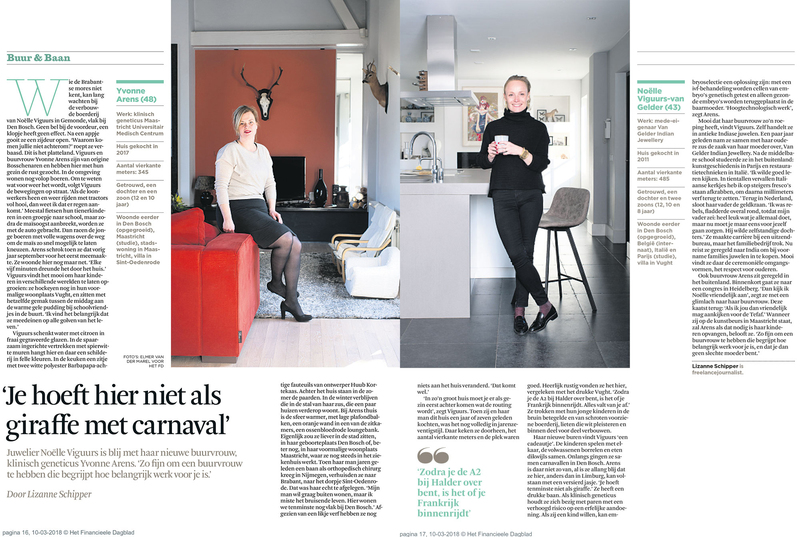 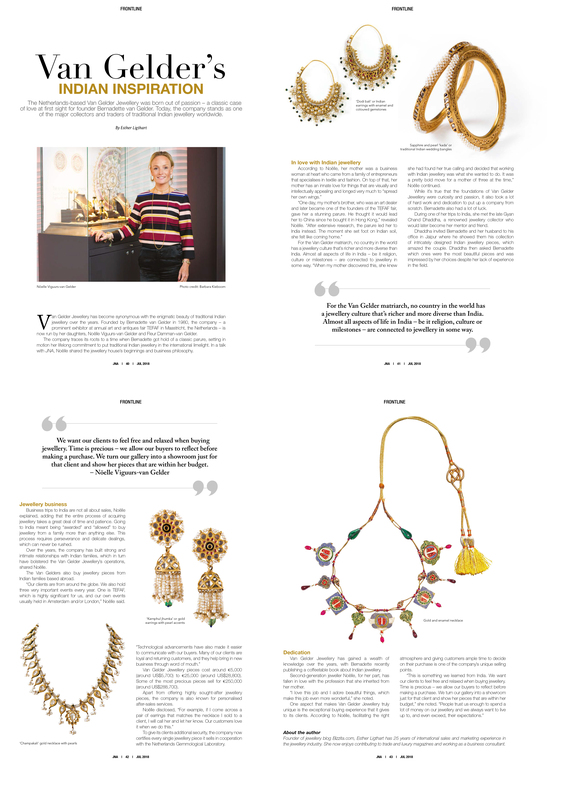 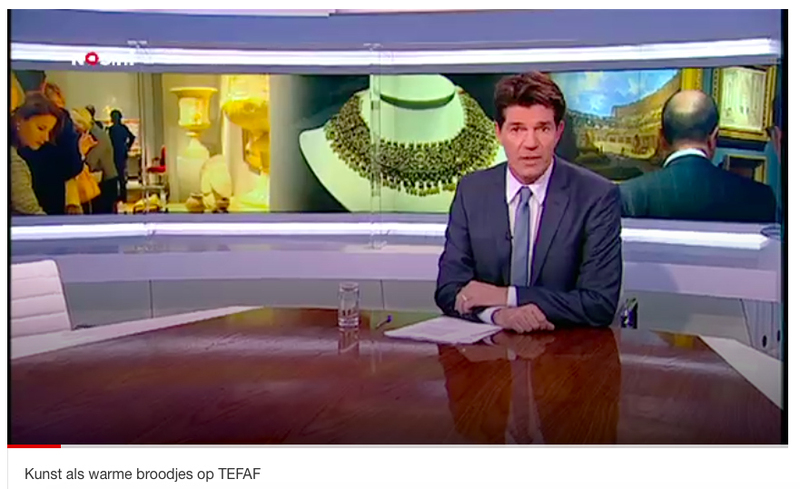 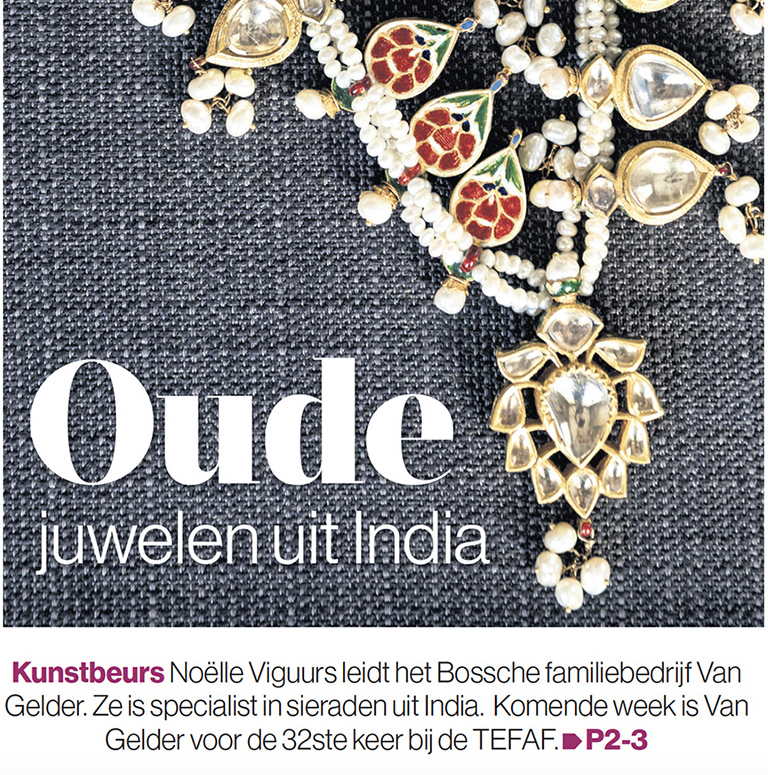 An interview with Noëlle Viguurs-van Gelder of Van Gelder Indian Jewellery about the company and the collection. 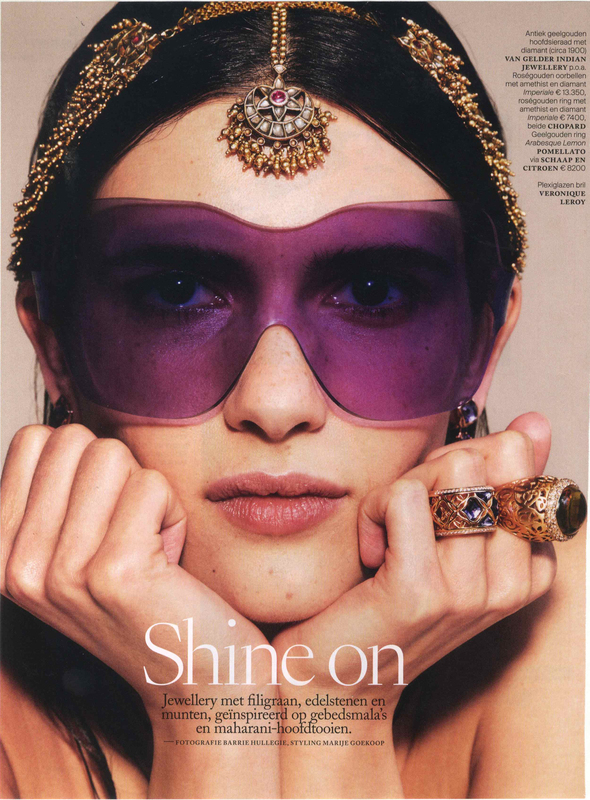 The June 2017 issue of Vogue Magazine 'Shine On'! 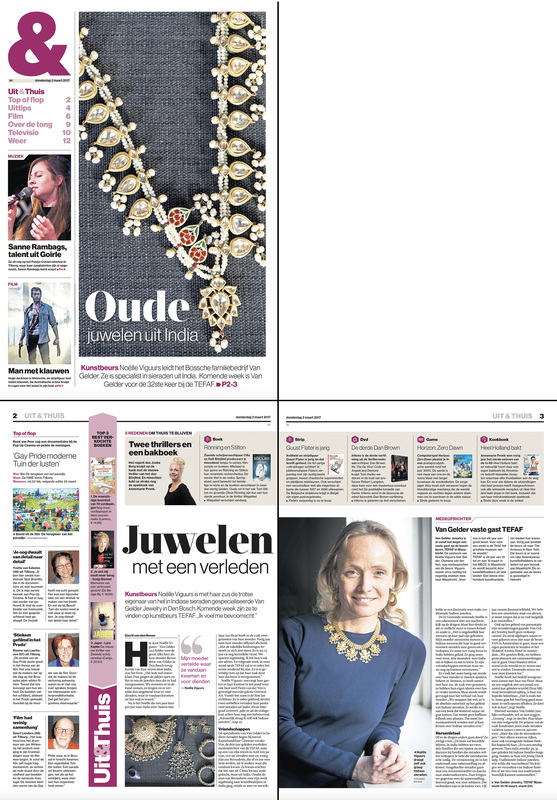 Happy to contribute to again! 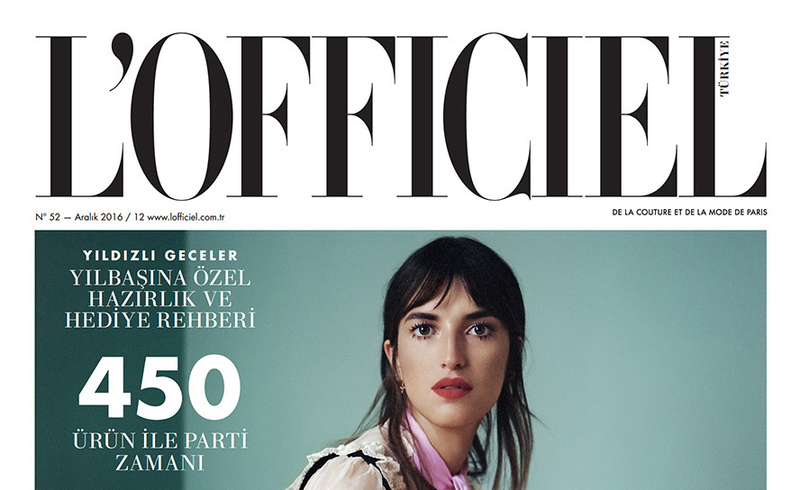 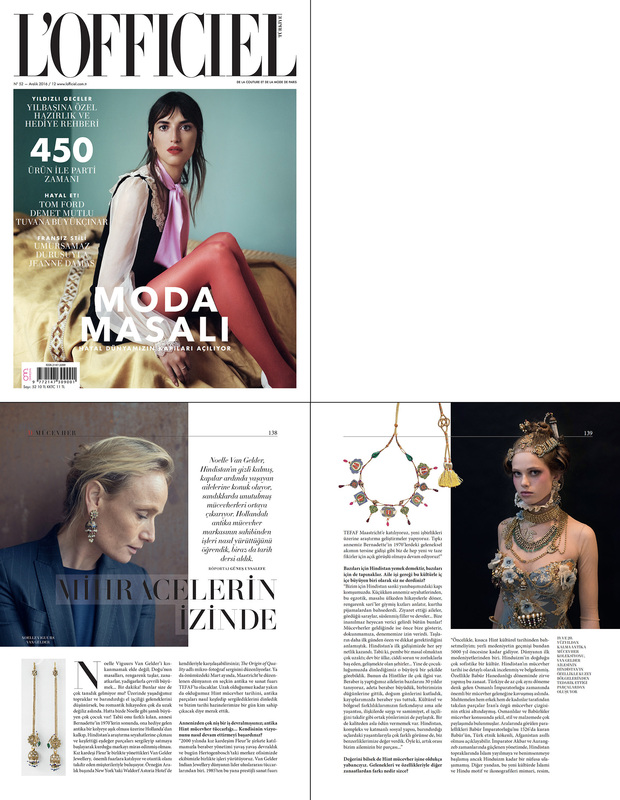 The Turkish edition of l'Officiel Magazine featuring a three page article on Van Gelder Indian Jewellery! 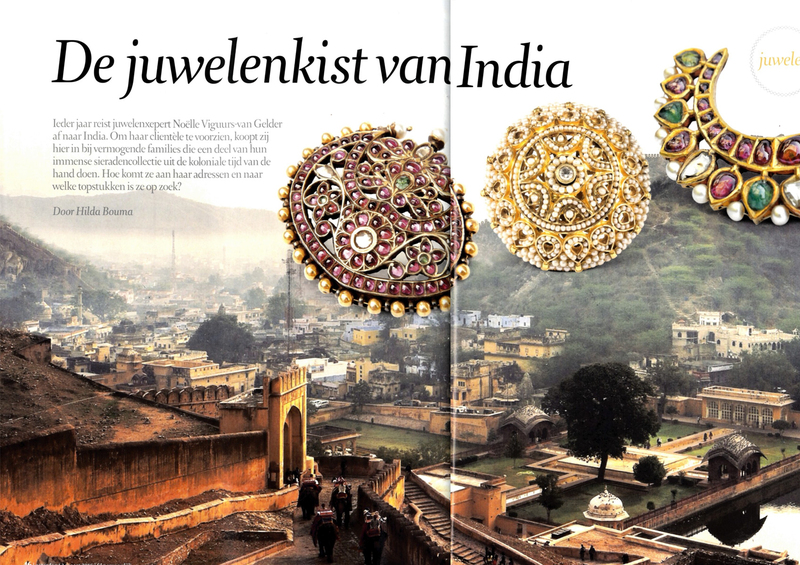 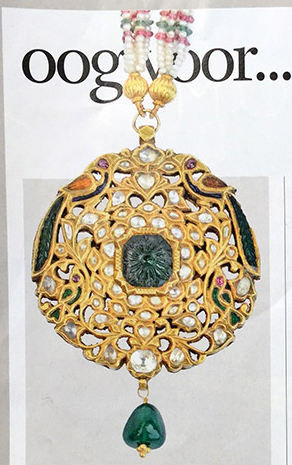 The Dutch Magazine Elsevier Stijl featuring an article on Indian Jewellery to which we happily contributed! 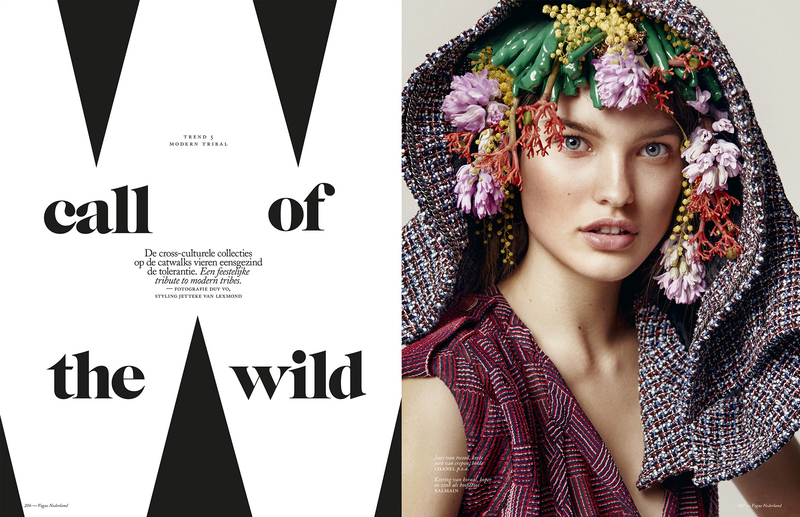 Happy to contribute to the March 2016 issue of Vogue Magazine 'Call of the Wild'! 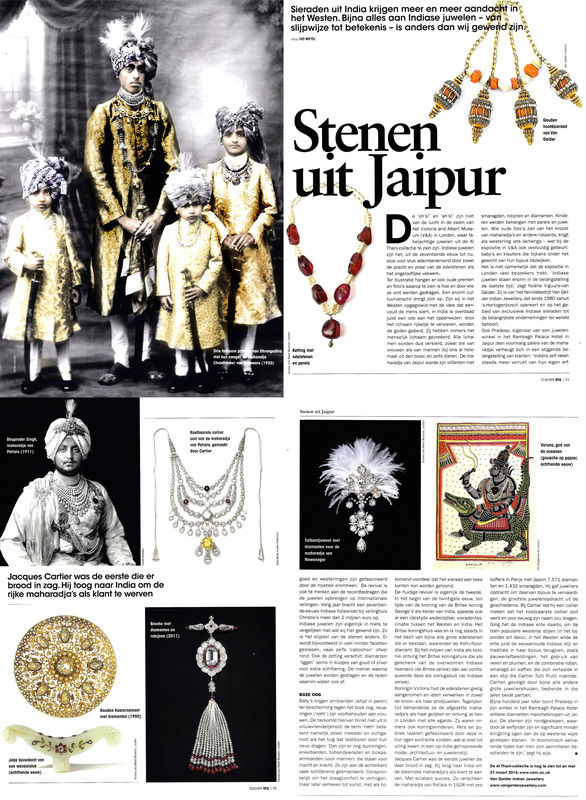 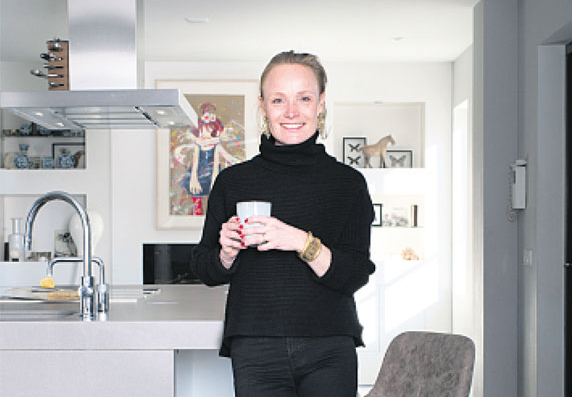 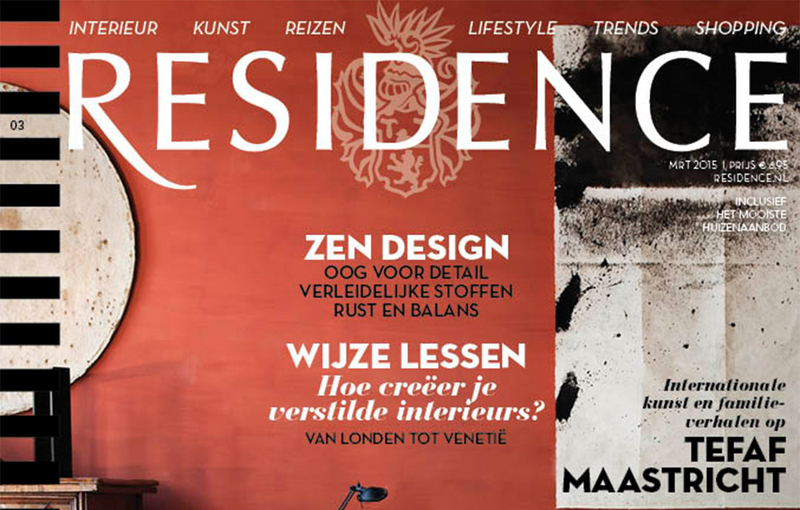 Ahead of TEFAF 2015 this article appeared in the March issue of Residence Magazine. 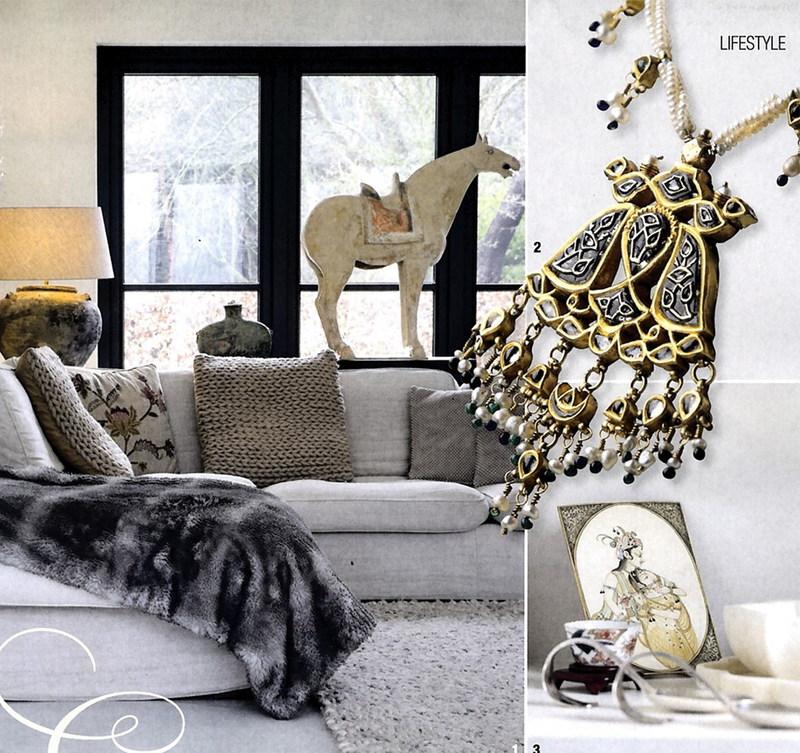 The result of a fun day with a lovely outcome!